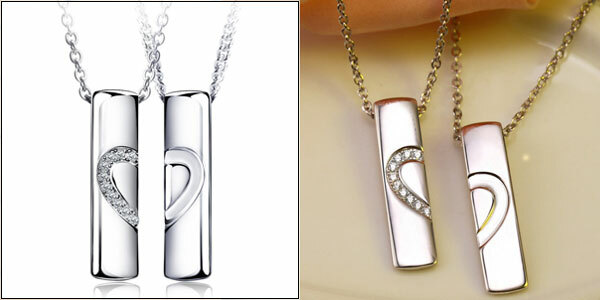 Half & Half Heart Necklaces: You Complete Me! 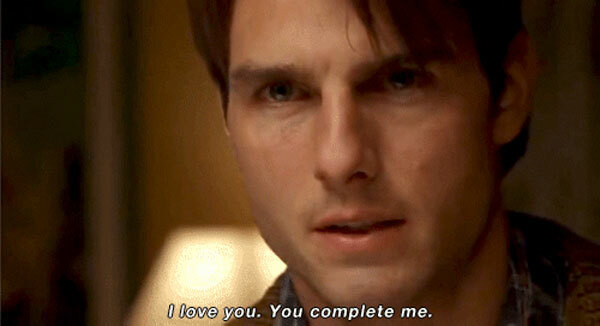 This is a quote from the Tom Cruise's film Jerry Maguire that was written, produced and directed by Cameron Crowe. Each time when I hear or read this line I wonder why people say it. Young couples who tell what their vows are can also say: "I Love you because you made me feel complete..."
"Why do you want to get married?" "I need her," he will say. "She makes me feel complete." "Yeah, that's it," the bride-to-be echoes. "It's as if I wasn't a whole person until I met him." One of the biggest signs of real love! When you feel complete with someone, it is truly one absolutely fantastic feeling to experience. Maybe they're a friend, maybe a class or work mate, maybe they're even someone we hardly know. No matter who it is, the point is that they have an effect on us that it's near impossible to explain. To help you out with that, I've been trawling the internet to share some quotes and stories with you. I know you really do care. When I'm with you I act different. In a good way. I smile more and laugh more. I don't have to pretend everything is okay when it's really not. With you, I can drop the fake smile and put on a real one. I don't feel hurt and alone when I'm with you. instead, I feel safe and loved. You're easy to talk to, and you listen to me. I don't have to worry about holding back with you. I don't feel self conscious. I don't ever feel insecure or sad. You show me that you really do care, and you're not just pretending. With you, I'm happy. I know this probably wasn't meant for a friend but it is mostly true you make me feel complete and i really appreciate it! "Having you in my life completes me." - That amazing thing that happens when you have someone in your life that makes you feel complete. I wish I could explain your eyes, and how the sound of your voice gives me butterflies. How your smile makes my heart skip a beat and how every time I'm with you I feel so complete. We were made for each other, long long time ago.. More and more, I understand why God has made us meet again in this life.. I truly feel in my heart, that God will heal you through me....We belong together. You are meant to be whole and to be the person that you were always meant to be. We are meant to travel the world together: we are both free & kindred spirits with passion for life! I didn't realize it at the time, but this is so true. I'm a much better person today than I was five years ago....and it's because of you. I see the world so much differently and have a more open mind. Because I love you in a different way than I've loved anyone else, I have explored areas in my mind that were previously examined. I like me better now. Falling in love is not just butterflies in your stomach. 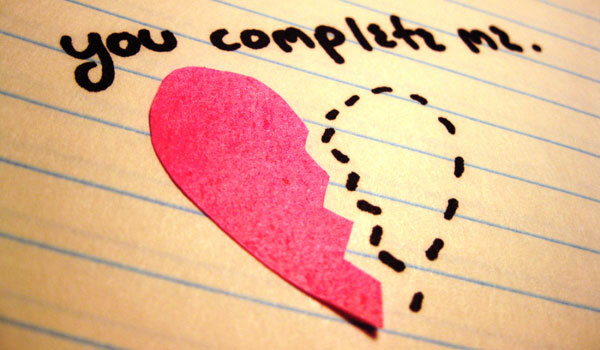 It's feeling that this person was made for you, and before them, you were incomplete. You know how when you're little you have a favorite blanket or stuffed animal? And you need it with you because it makes you feel safe and at that time it was the most important thing in the world to you? Well that's what you are to me, you're my safe place, you make me feel complete. I love you with all of my heart, body and soul. 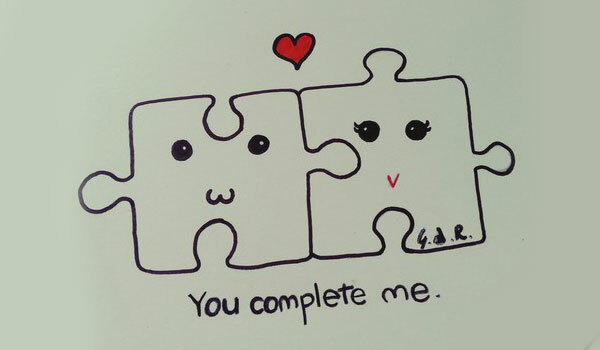 You complete me. You make my life worth living. To have known you and to have loved you has been the most beautiful dream. I can only hope that I never wake up. You're my home no matter where that is. I look at you and I'm home. I see nothing worse than to be without you because with you my soul feels complete, you are the other half of me and I love you. You are my home no matter where that is. Thank you baby!! I so needed to know you were there! Sitting here alone & missing you like crazy! I Love YOU..I DO..WITH ALL MY HEART..For all my days..forever & always...snuggle close & let me hold you so tight baby!! You do make my life complete!! Went outside and told our moon how much I love you and miss you! One day someone will walk into your life and show you why it never worked with anyone else. Because of you, I laugh a little harder, cry a little less, and smile a lot more. 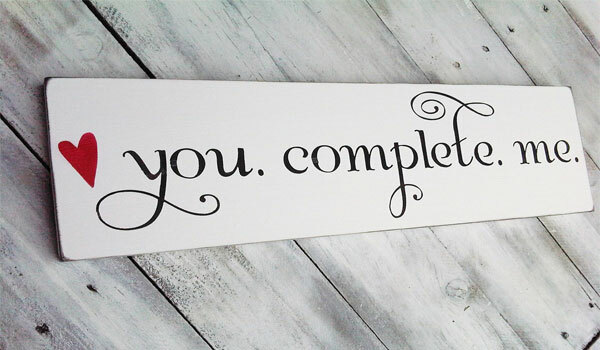 You complete me and I am thankful for every day with you. If you've someone in your life that completes you, then make sure you let her or him know about it!! 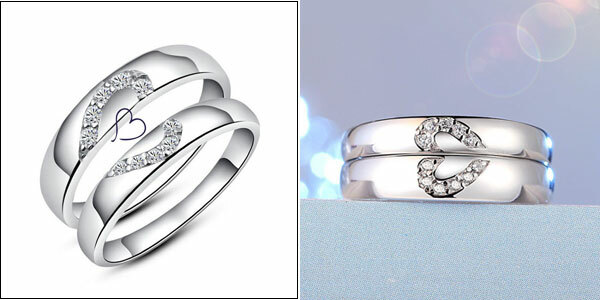 Here we recommend the half & half heart jewelry to help you find and keep him or her who completes your life. 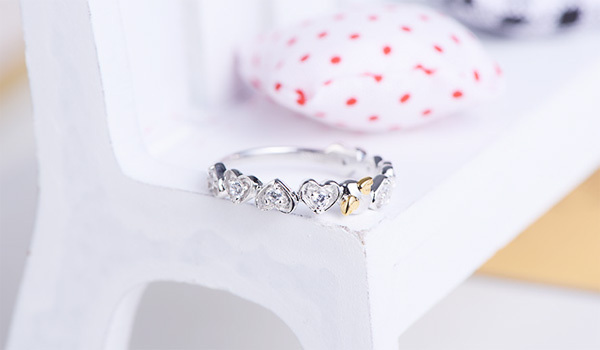 This style has a romantic design that the heart will be complete when you put the two pieces together, which also means your love is complete! Do you know what? Foxes are small members of the dog family, there are over 30 species of fox living in various of environments all over the world. Unlike the wolf and the dog, foxes don't have the kind of intense social structure, but they live in small groups, or alone. Which fox specie is your favorite? Don't you know? It doesn't Matter! We know how much you guys love foxes! So we'd introduce you some of the most beautiful types of foxes, 20+ pictures of foxes in their natural element! Let's begin! 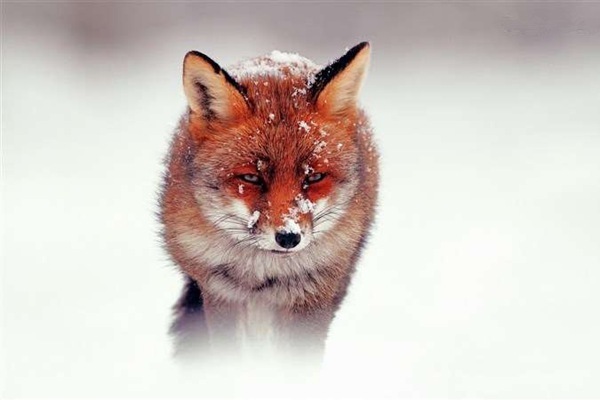 The red fox is what usually comes to mind when you hear the word “fox,”which makes sense since it is the most wide-spread carnivore in the world, living in every region of the Northern Hemisphere including Central America, and having been introduced by humans to Australia. 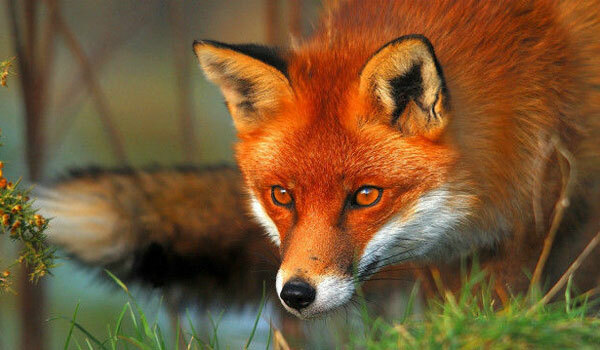 Red foxes are great hunters due to their agile nature and jumping capabilities - they can jump over 2m tall fences. Their big bushy tail helps them retain balance, as well as keep warm. 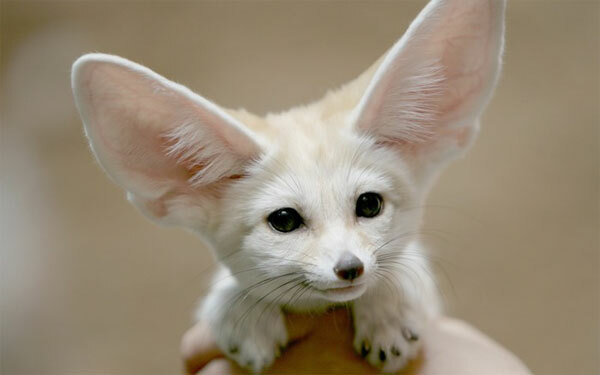 Fennec Foxes are native to the Sahara of North Africa. Recognized by their over-sized ears, Fennec foxes have exceptional hearing and can even distinguish the sound of their next meal moving beneath the ground. Their large ears also help regulate body temperature, as does the light cream-colored coat these foxes have. 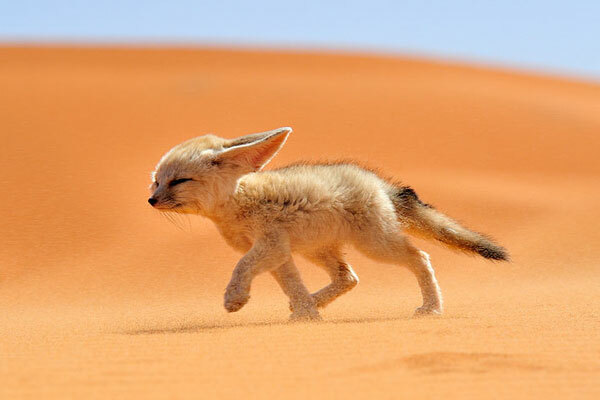 Their kidneys are also highly adapted to help these unique looking foxes survive in some of the hottest desert environments. The gray fox can be found in most parts of North America and southern Canada, and has been thriving for more than 3.6 million years. 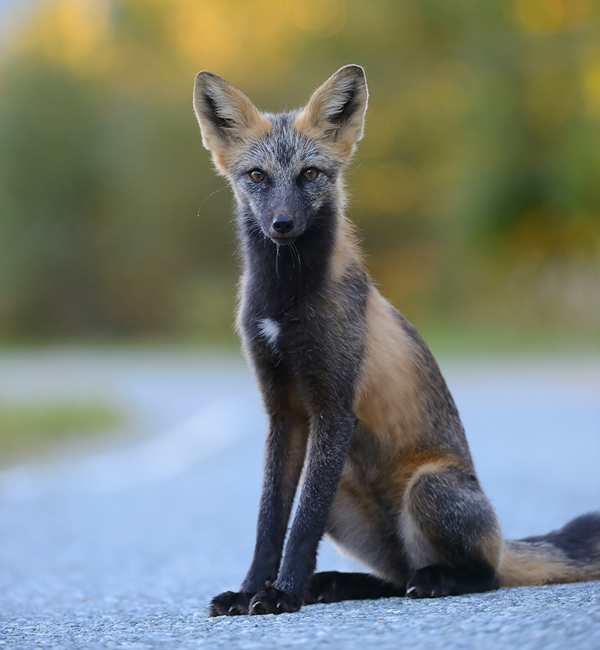 You can identify this type of fox by its black and white speckled coat and black-tipped tail. 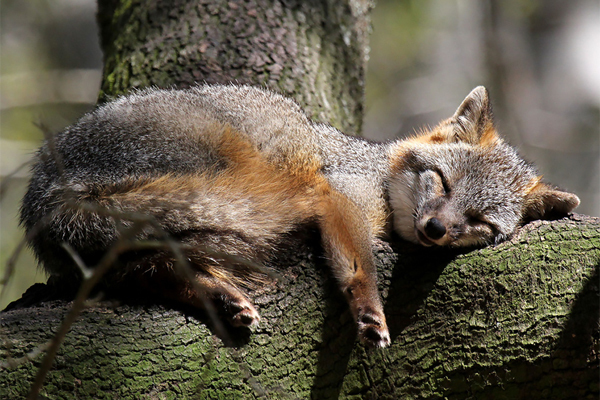 The gray fox is one of the only canids species with the skill to climb trees. This gorgeous fox species is technically the same species as the red fox the two just have different genetic pigmentation. This type of fox can range in color, from all black to a bluish-grey. Sadly, due to its gorgeous coat, the silver fox is farmed and killed for fur. 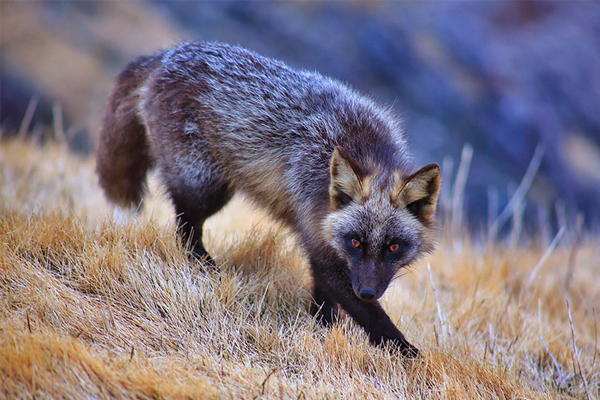 In the wild, the silver fox does not discriminate based on color, and often mates with red foxes. 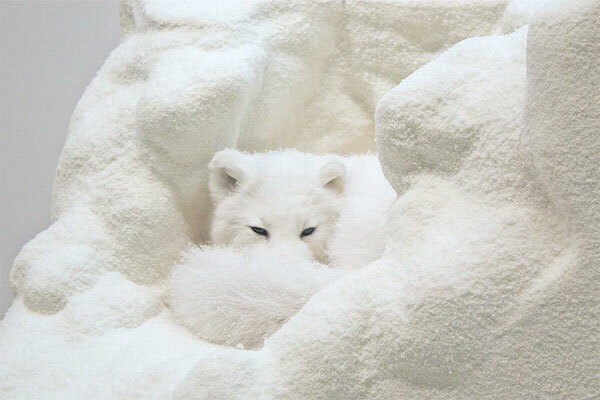 This beautiful breed has no direct connection to the arctic fox, but it is often referred to as the arctic marble Fox. 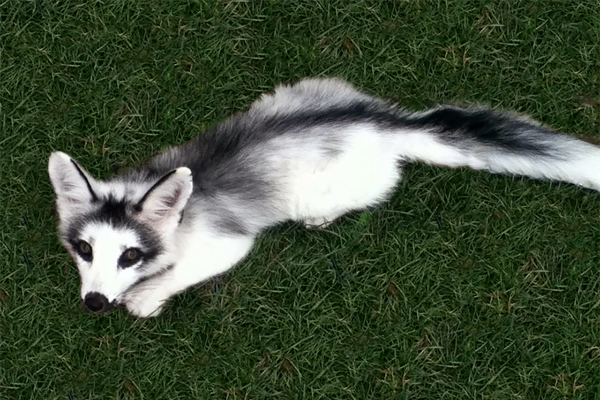 The marble fox is not a naturally occurring coloration; instead this type of fox is breed by humans for their uniquely beautiful coloring. The cross fox is most commonly found in North America. The cross fox is another color variation of the classic red fox; there are approximately 47 sub-species of the red fox. 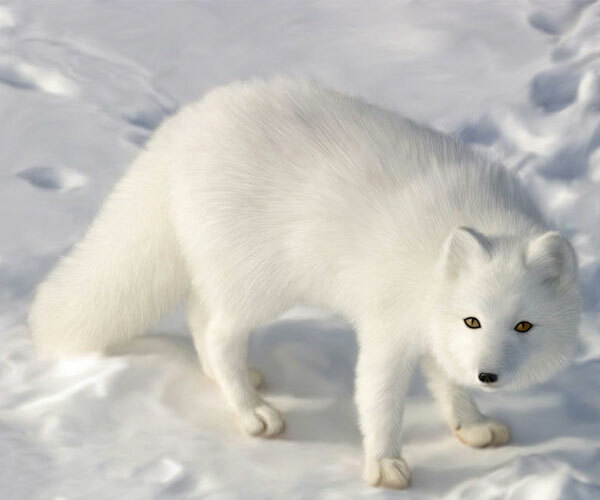 The Arctic fox is also known as the polar fox, snow fox, and white fox, it may weigh only about seven pounds, and most of it is fur. Their thick fur keeps them from shivering in temperatures as low as -70 degrees Celsius (-94 Fahrenheit). These foxes have relatively short legs and snouts, which helps keep their surface area down and retain heat. 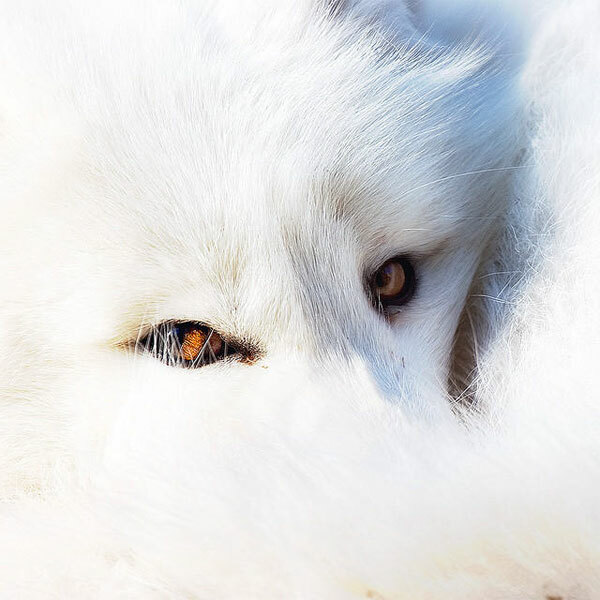 Living in some of the harshest conditions on earth, the little arctic fox blends in perfectly for 9 months of the year in glorious snowy white, and then quickly sheds and replaces its coat with brown fur for the few short spring and summer months. Wow...So many cute foxes here. Now, which type is your favorite? BRING IT HOME! "I can not play with you," the fox said. "I am not tamed." "What must I do to tame you?" "You must be very patient," replied the fox." First you will sit down at a little distance from me in the grass. I shall look at you out of the corner of my eye, and you will say nothing. Words are the source of misunderstandings. But you will sit a little closer to me, every day..."
"If you tame me, then we shall need each other. To me, you will be unique in all the world. To you, I shall be unique in all the world." 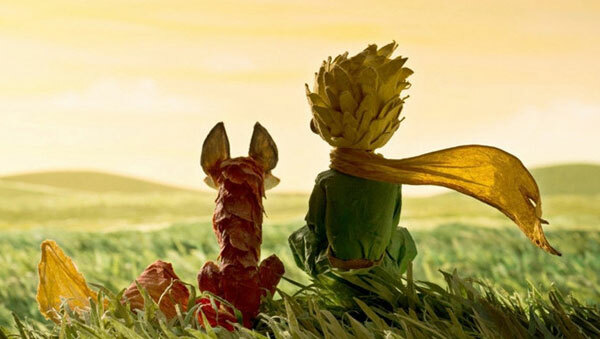 —— from The Little Prince. There are so many animals in nature, each animal has its own characteristics. 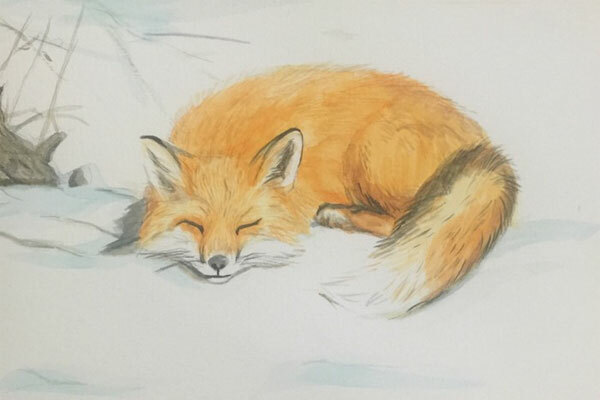 Like cat, dog, rabbit... the cute small animal has always been a popular pet, especially for girls, but if the little pet is a fox, do you still want to touch its head? With fox, people are always going to think it's cunning and guile, it's wrong! Have you seen the movie, Zootopia? The two main characters, rabbit officer Judy Hopps and her fox assistant Nick Wilde, have uncovered a scheme of Terrorism together. 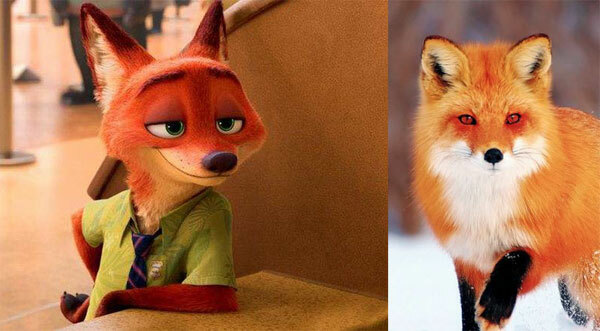 Most of girls who have seen the film have said they were charmed by this smart fox. Oh, yeah...it's smart, not cunning. PS: Nick Wilde's prototype is a red fox. 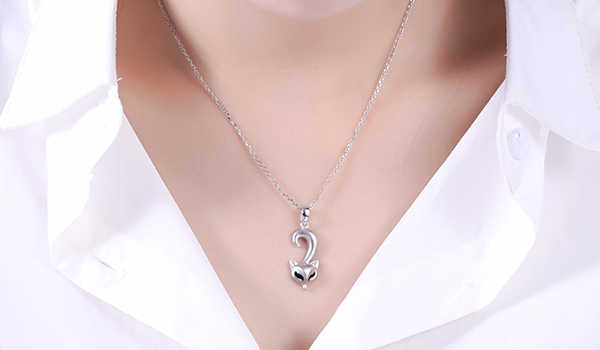 In fact, the fox is a popular jewelry style, we can see more and more types of fox jewelry in stores, like fox rings, bracelets, necklaces and so on. 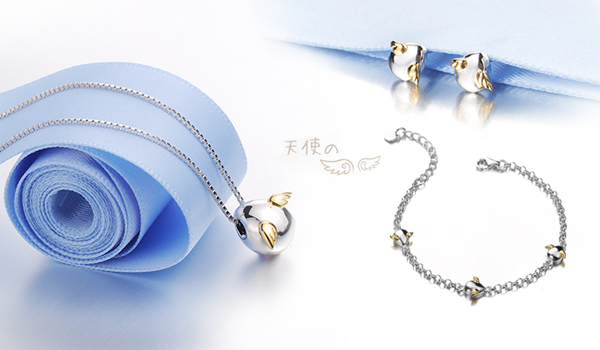 I think fox jewelry is not only colorful and cute, but also brings you a feeling of noble and freedom. Our so-called cunning and guile instantly become a cold beauty. 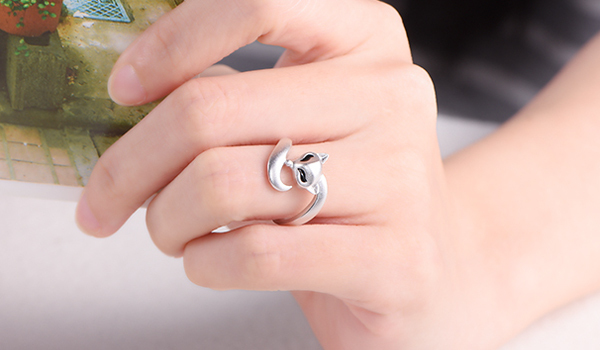 Once we disabuse ourselves of the prejudice, the fox jewelry will let you charm everyone. 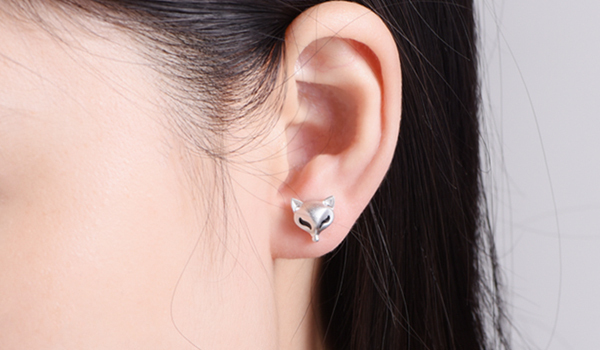 If you are still pure as before, love "The Little Prince", these fox jewelry are just perfect for you! Such a cute fox, don't you want to bring it home? Every girl is an angel. Guard them, protect them & respect them! 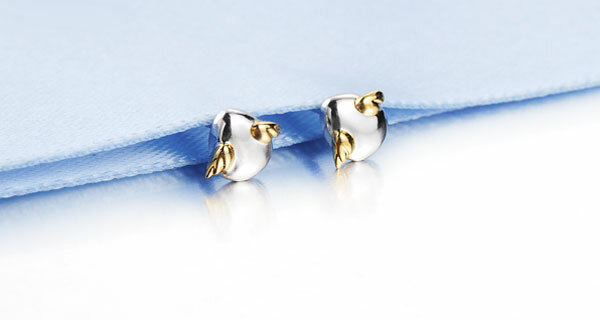 God gave them wings to find true love in human world. They have to go back to heaven if they can't find, and never come back again! grow out a heart shaped petal. and stay together with him forever. he tried his best to water the seed with love, care it with hearts every day. Finally, he smelled the light fragrance when he woke up in one day morning. each of petals is a heart. and her wings miraculously disappeared after tears dropped on them. 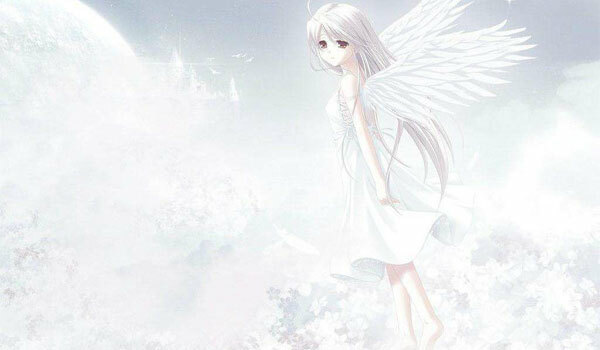 Angel become a human girl, she'd like to give up the whole heaven for him. Since then, this happy couple love each other and spend their lives together. If a boy expects a girl to be an angel in his life, he must first create heaven for her. Angels don't live in hell. 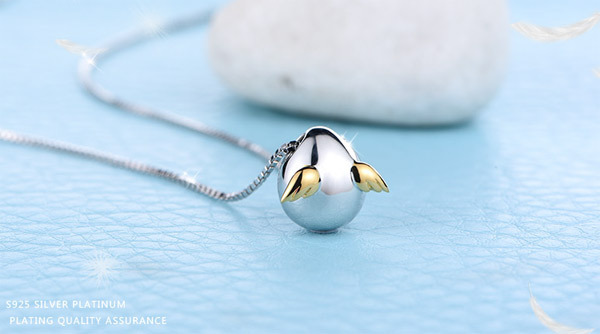 Now, let iDream's angel egg jewelry collection help you create a beautiful heaven.